In this episode of the MenChat series, Yahnathan is joined by author Kevin S. Carr to address the question: How are dating habits developed? How are dating habits developed? The importance of purpose and position when dating. The value in developing healthy dating habits. 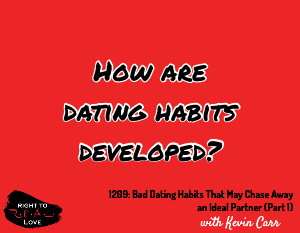 Kevin shares how his perspective of dating has changed over time.